Not only should Mahmut Pasa Mosque be visited, but also Saltanat Barbecue House. All the guests love gorgeous Turkish cuisine at this bbq. You can always degust mouthwatering meat kebabs, chicken skewers and hummus - a special offer of Saltanat Barbecue House. Order tasty baklava dessert, yogurt and pudding. 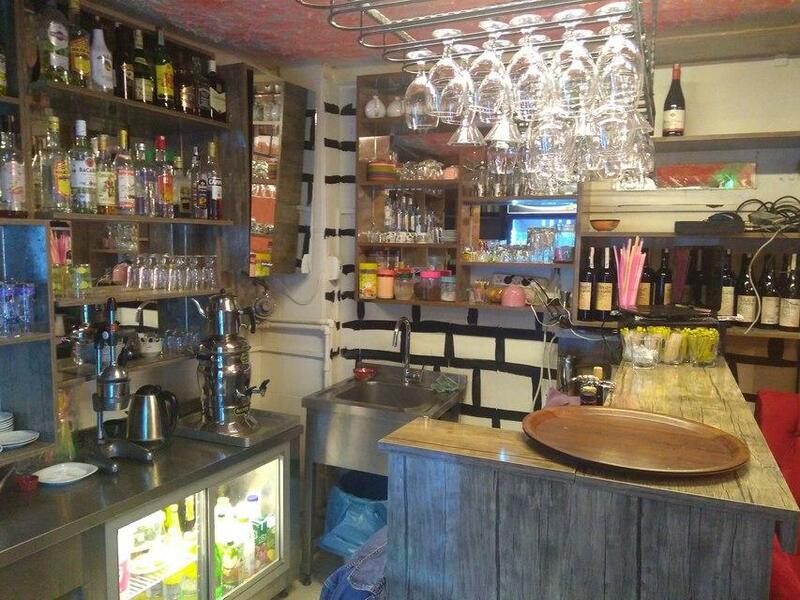 Most people suppose that you can have good house wine, beer or cordial at this place. A lot of visitors order delicious apple tea, coffee or lemonade. It's easy to find this spot due to the convenient location. This bbq is recommended for the appealing staff. The fabulous service is something these restaurateurs care about. Tasty dishes at fair prices are offered here. You will appreciate the spectacular decor and cool atmosphere of Saltanat Barbecue House. The average score is 5 on TripAdvisor. 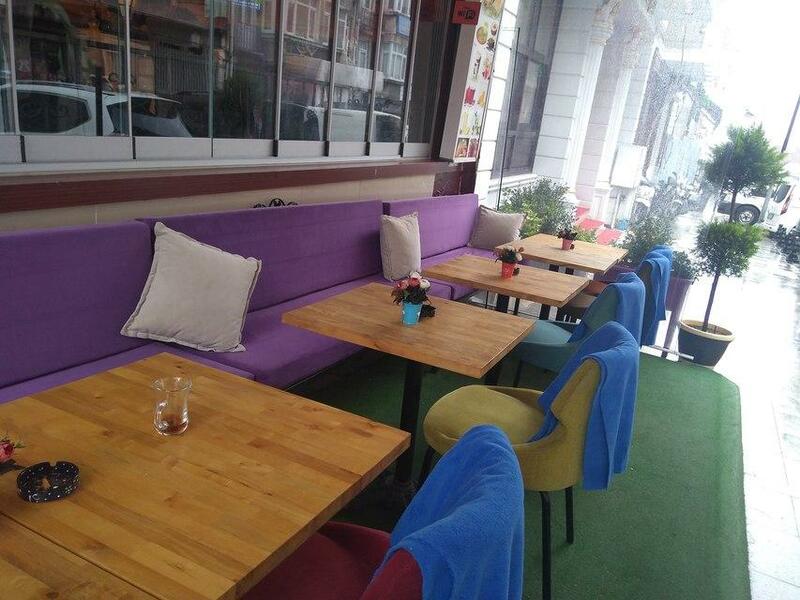 This is my favorite place in Istanbul. The milieu is very authentic and the food is tasty. Vegetarian options are also great. The staff is more than friendly. Skipping this place is a sin. Great sin. My wife and I just arrived in Istanbul last night. After a busy morning shopping at the Grand Bazaar and exploring the Basilica Cistern, we found the Sultanamet Kebab house. 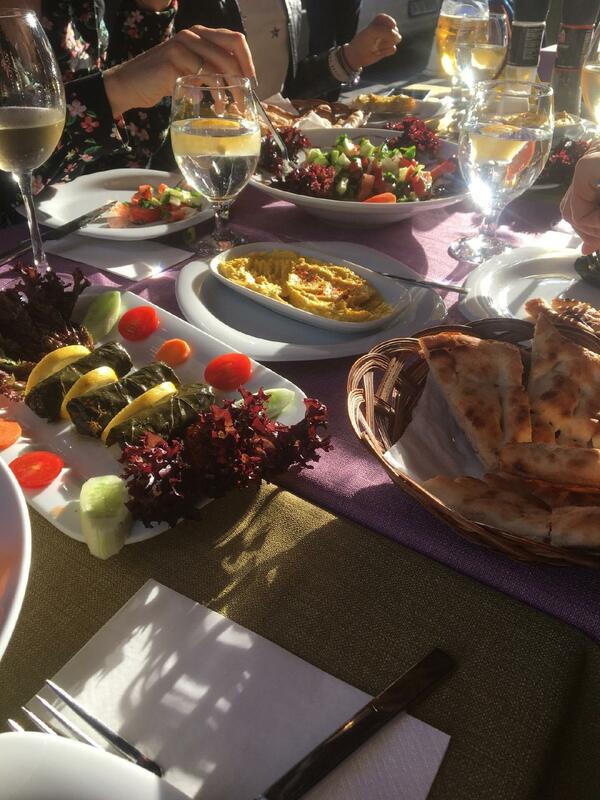 The food was excellent and the service was great and English speaking.We had the Hummus, Turkish beef kebab, and the special Testi Chicken kebab which was all great!! 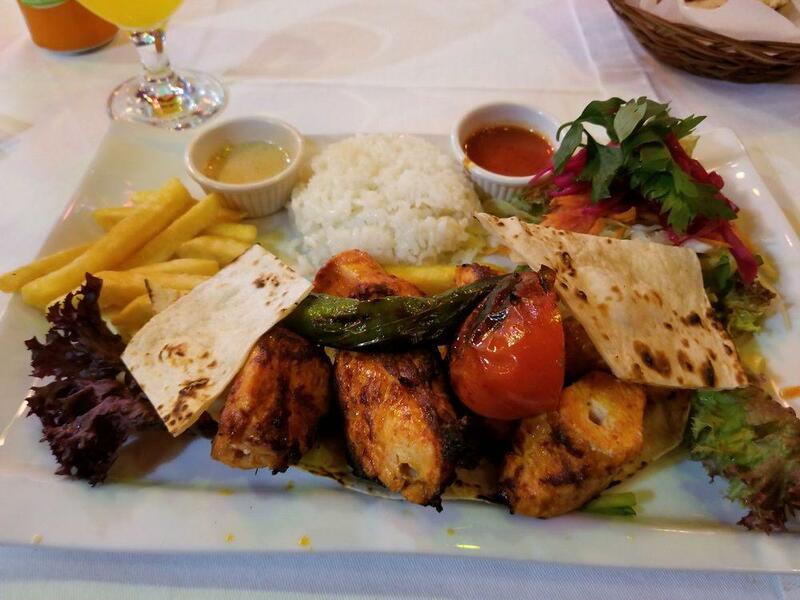 The Testi Kebab is grilled inside a flaming clay pot which they bring to your table and break open to reveal the great chicken. I strongly recommend this restaurant for those who are looking for any kind of turkish kebap's like iskender. 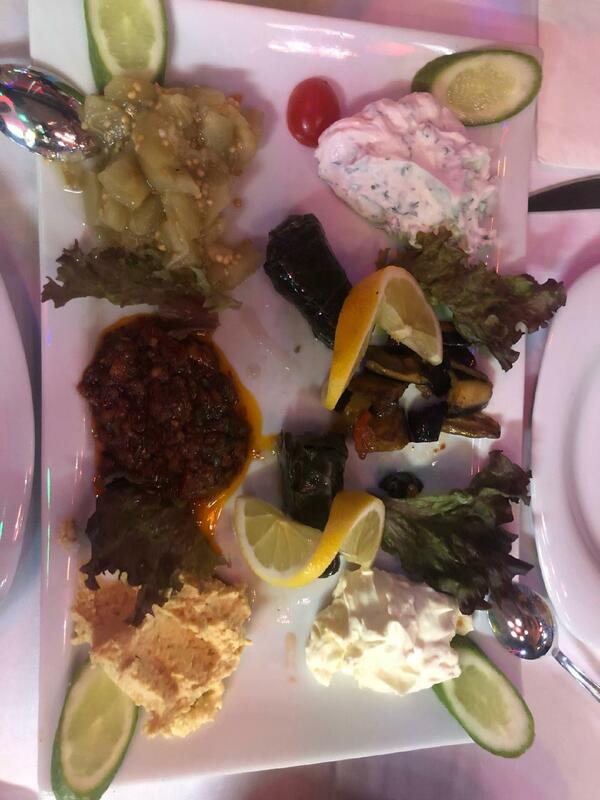 Their food's are delicious and staff's behavior are also very kind and responsible.Me and my friends had a dinner in this restaurant and we felt in love with their alcoholic drinks and foods like any kinds of fishes and kebap's.They deserve big like .